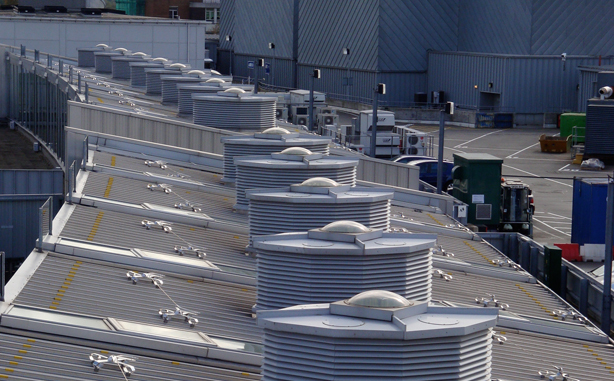 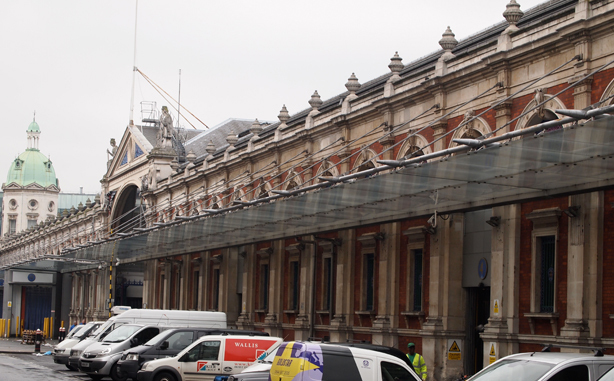 Repair and maintenance of an existing glazed canopy and associated rainwater systems. 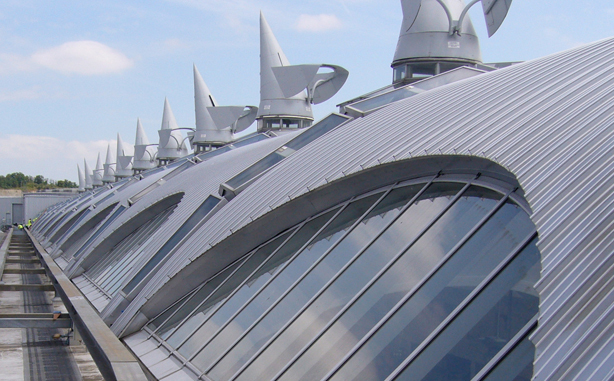 The project called for the repair and replacement of 140 broken or faulty glass units. 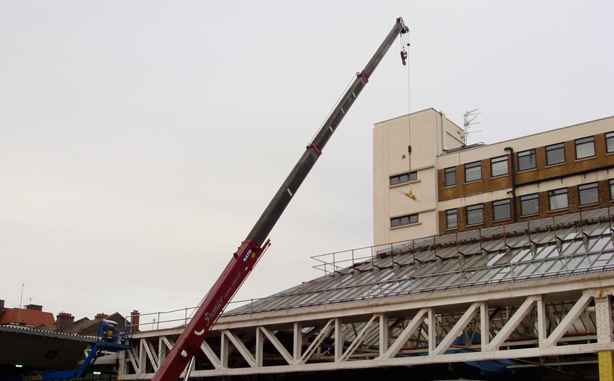 To maintain, repair and replace glass and glazing systems to the roof.